The bear in Croatia - the gentle beast - Explore Croatia Become a Patron! The bear is the largest land beast in Croatia. This brilliant giant is arousing both admiration and awe and wherever it goes. Although it is extinct in parts of Europe, in Croatia they still have a home. Bears are still roaming the vast forests and meadows of the Gorski Kotar, the mountainous region that rises slightly from the lowlands of central Croatia. 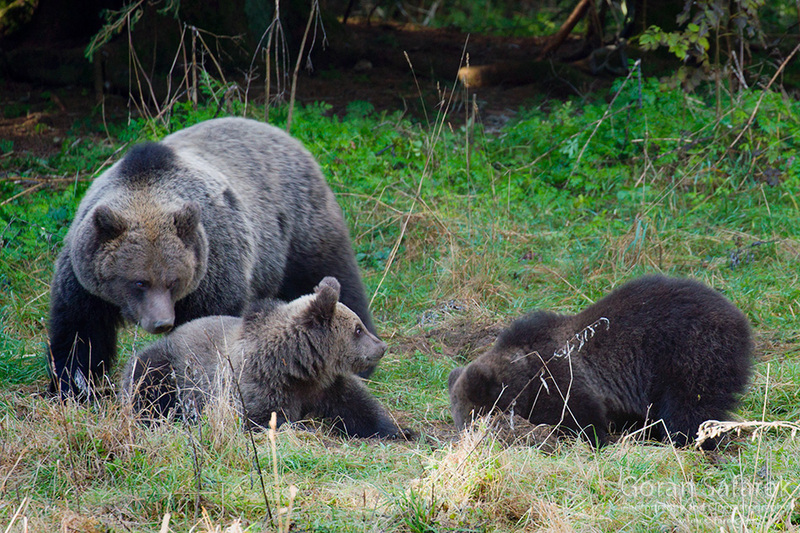 Gorski Kotar is the kingdom for wild animals in Croatia, especially beasts, where you can find bears, lynxes, and wolves, which is rare in Europe as these three have long been extradited. Velebit Mountain is also very good place for bears, but they are not present there in such numbers. The irony is, the largest abundance of the bears in in places with hunting not on most preserved places like a national park. 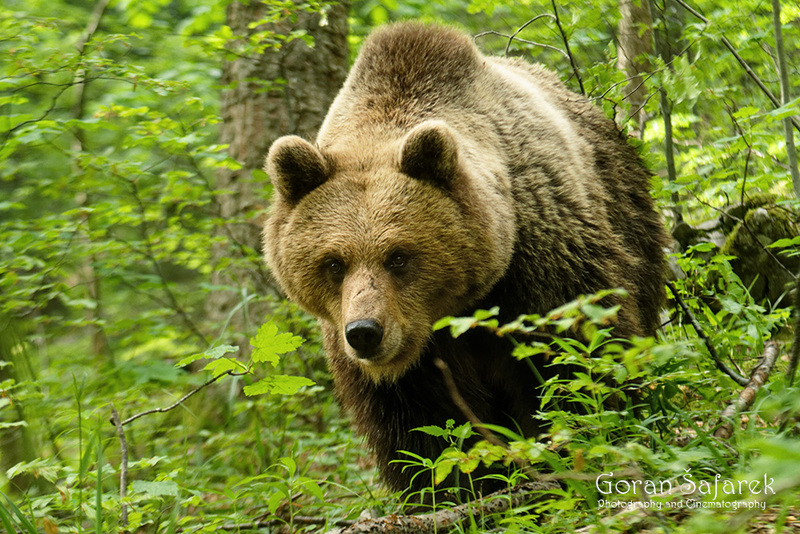 The reason is that Gorski kotar offers more food to bears, from the wild prey to the food left over from the people. On the mountainside, in the evening, the deer come out and the wailing of wolves and herds of horses can also be heard. A few thousand bears live on roughly one-fifth of Croatia, on about 12,500 km2 and they venture out a further, 3,000 km2. They do not often travel down often to flat land in Dalmatia, but mostly stick to near the mountains. Although they have been known to come down to the coast, even swimming across to the island of Krk. 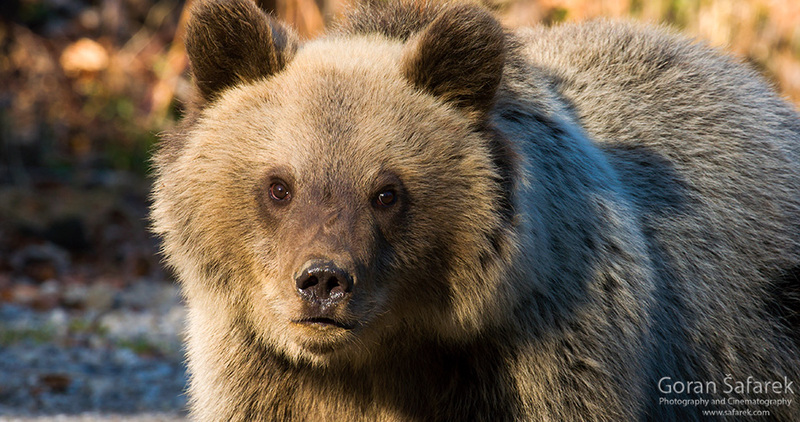 The bear needs a good habitat where food, peace and a place for breeding will be found. It is best suited for deciduous forests that produce bulk seeds (beans, chestnuts, acorns), but they also need plants in spring and forest fruits (raspberries, blackberries, blueberries) during the summer. It is not difficult to recognise brown bears as they measure more than two meters length from muzzle to tail and weight 150 kilograms. 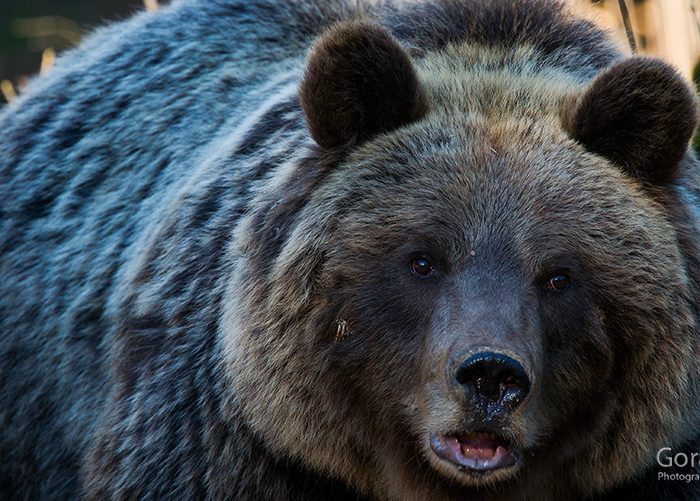 They have powerful backbones, but short legs, the bear works crudely but can run very fast, up to 50 km / h.
It is important for bears to secure the stocks before winter, due to energy and thermal insulation. Then they can double in weight. The bear is sleeping throughout the winter but it can wake up. You can see the bear live from the safe distance in an orphanage in Kuterevo, near Otočac. The bear is an elite a hunting game in Gorski kotar. Hunting in Croatia is sustainable so there is no fear for a population decline. Also, a larger population of the bear would force them to descend to the human settlements, in the search of the food. Previous Article The Gacka River – a paradise for flyfishing! Next Article Best of Croatia – TOP 20 places you don’t want to miss!